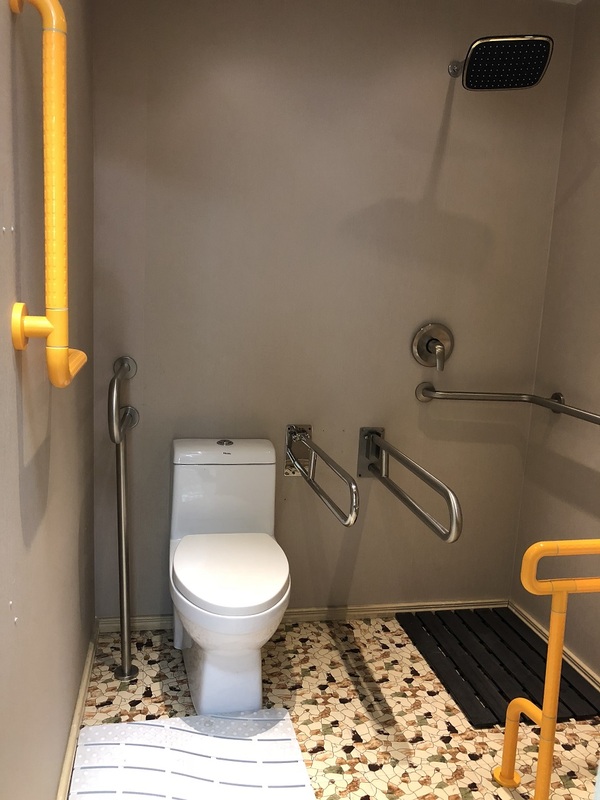 • Meets ADA requirements when installed correctly. 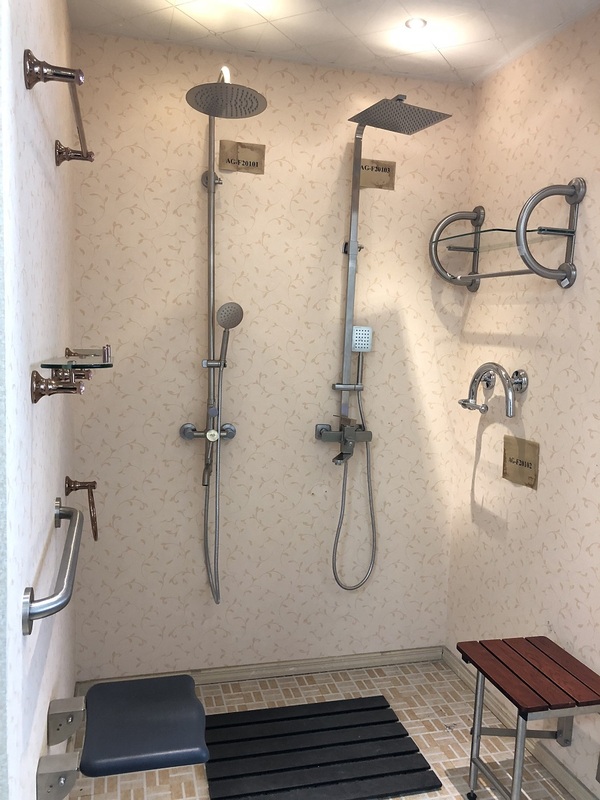 • Mounting hardware included (#10 x 2" stainless steel wood screws), however we recommend togglers or wingit mounting kits when wall studs are not locatable. 2)Pre-assemble the flanges to the bar. 3)Place Life Line Grab Bar on the wall in your desired location. 4)Mark the 2 elongated holes on each flange base. 5)Insert the 4 togglers (included) into the 4 holes. 6)Snap the excess plastic tabs. 7)Remove the 2 flange bases from the Grab Bar by loosening the 3 set screws in each flange post. 8)Slide the concealed flange covers over the Life Line Grab Bar posts. 9)Place the flange bases on the wall aligning the elongated holes in the flange base with the inserted togglers. 10)Attach flange bases using the 4 machine screws (included), tighten and secure. 11)Slide the Life Line Grab Bar posts over the flange base previously attached to the wall. For applications where in-wall wood backing or wall studs are present, please use the stainless steel wood screws (included) in place of the togglers. 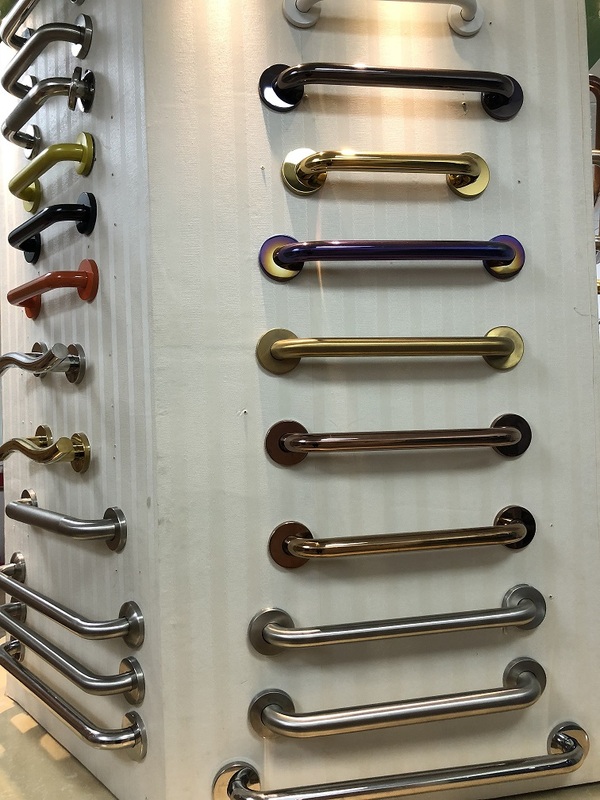 Looking for ideal Toilet Grab Bar Manufacturer & supplier ? We have a wide selection at great prices to help you get creative. All the 304 Stainless Steel Grab Bar are quality guaranteed. 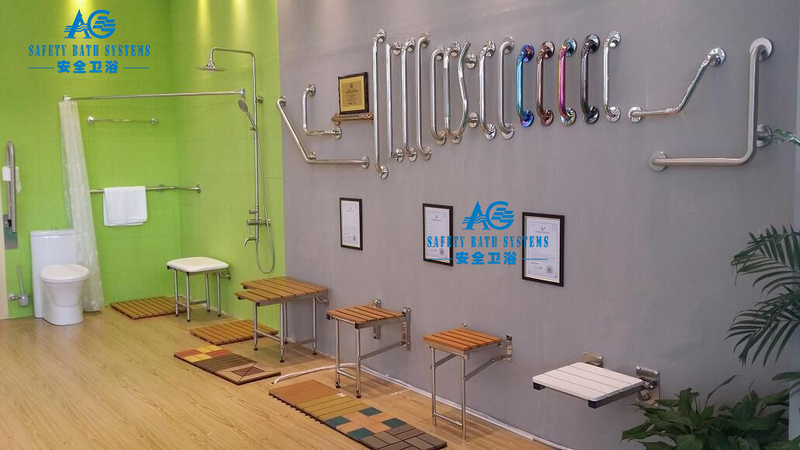 We are China Origin Factory of 304 Stainless Steel Grab Bar. If you have any question, please feel free to contact us.